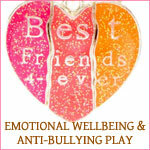 Find School Workshops is a school workshop and entertainment directory. Our site has over 200 listings and has has been designed to reduce the amount of time teachers & parents need to spend looking for the right educational school workshops or party for them and their students/children. 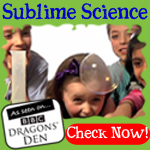 This site has school workshops & children's entertainment companies for all school ages & needs. Workshops for Playschemes, Youth Clubs, Summer Schools, Nurseries, Junior & Primary to Secondary Schools and College, even for teacher training/CPD INSET days. To save you time you can search for themed, cross curricular & subject specific school workshops & entertainers in your location! 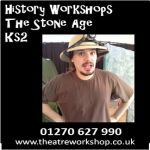 We have workshops for schools in areas such as London, Birmingham & Leeds and from all subject areas & KS's. 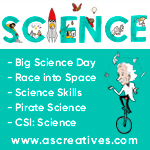 Fun ideas for Science, History, Music, Drama, Theatre shows, Planetariums, Poets etc fun/entertainment workshops such as circus skills & visits for parties, ideas for school assemblies & teambuilding.